Expatriates often shy away from exploring the real Japan and miss out on the countless wonders that Japan has to offer. We work closely with luxury real estate companies and mobility/relocation firms to offer an additional resource and value-added service to their tenants and clients. JapanQuest Journeys arranges offsite corporate retreats, board meeting venues, incentive trips, world-class accommodations, touring and special experiences, and a full range of culinary opportunities all customized for corporate executives, their colleagues and accompanying spouses. 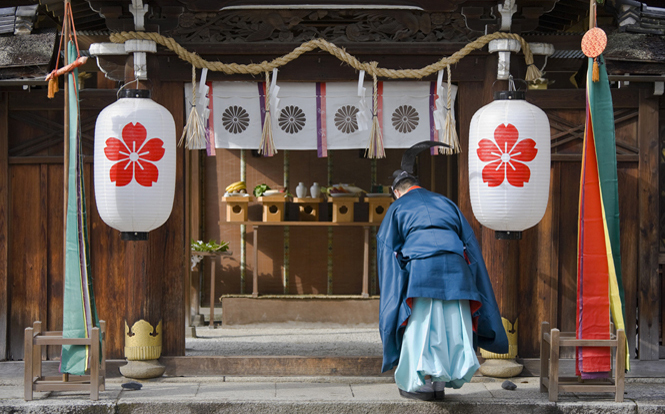 JapanQuest Journeys seamlessly accommodates individuals and groups around your planned company meetings and events to bring the Japan experience to your corporate executive team. We will work with your Japan-based or overseas office to develop and implement a tailor-made itinerary with an array of special experiences. JapanQuest Journeys supports an array of businesses that assist companies entering the Japanese market. Whether your company offers consultation, legal and tax support, financial and investor services, marketing solutions or recruitment, partnering with JapanQuest Journeys to provide luxury travel assistance will add extraordinary value to your clientele. We offer comprehensive services that include accommodations (hotels and ryokans), private expert guides, domestic transportation, special access experiences and all itinerary development. Sign up for the JapanQuest Journeys mailing list to stay in contact and receive our latest news. © Copyright 2010-2019 JapanQuest Journeys. All Rights Reserved.